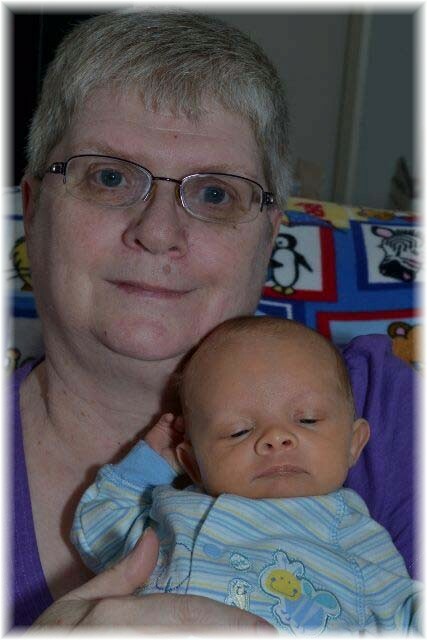 Janice Bridger of Dauphin, Manitoba passed away on Sunday, March 31, 2019 at the age of 64 years. A Memorial Service will be held for Janice on Monday, April 8, 2019 at 2:00 pm from the Sneath-Strilchuk Family Care Centre in Dauphin with Rev. Steve Wilson officiating.